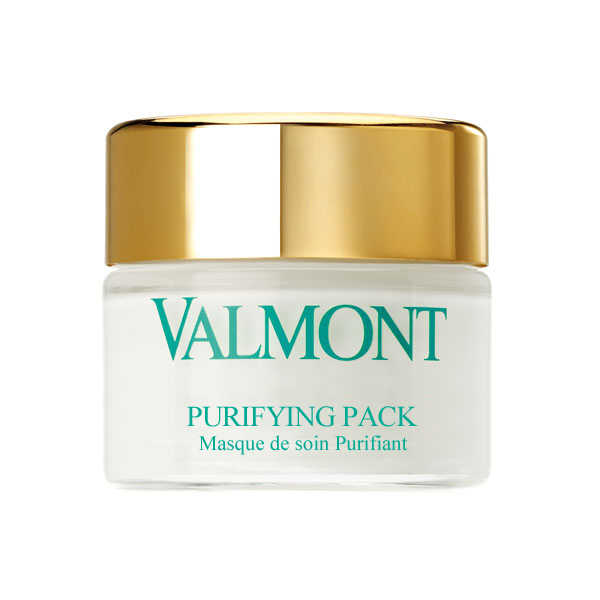 This deep-cleansing and purifying mud mask absorbs impurities and balances sebum production. Perfect for oily, combination, or imperfection prone skin. Apply a thick layer on damp skin and leave on for 20 minutes, then rinse. A combination of mineral agents in this deep-cleansing mask absorb impurities, control shine and refine skin texture. It gently regulates sebum production and clarifies skin without drying it. The complexion appears pure, fresh and glowing. Use as often as needed.